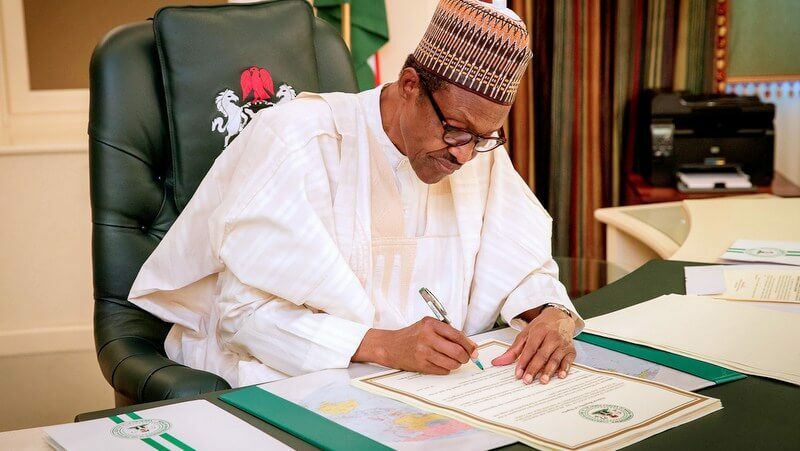 The Presidency has explained why President Muhammadu Buhari withheld assent on the Petroleum Industry Governance Bill. a) That the provision of the Bill permitting the Petroleum Regulatory Commission to retain as much as 10 per cent of the revenue generated unduly increases the funds accruing to the Petroleum Regulatory Commission to the detriment of the revenue available to the Federal, States, Federal capital Territory and Local governments in the country. `b) Expanding the scope of Petroleum Equalisation Fund and some provisions in divergence from this administration’s policy and indeed conflicting provisions on independent petroleum equalisation fund.